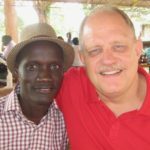 Sudan Reach is an Encouragers’ ministry that compassionately seeks to address the felt need of literacy and education in South Sudan. While we await an open door into to do something on the soil of South Sudan, we are connecting with several South Sudanese men in Nairobi, Kenya. Our aim is to help them attain their educational dreams while mentoring them as sons of the Kingdom of God. We insist that they be connected to a mentor, so they can grow into full maturity and character. They are becoming the men their nation so desperately needs in the coming years, men of distinction in character and work ethic. South Sudan is the world’s newest nation. 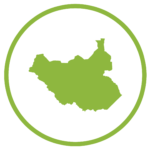 On July 9th, 2011, the southern region of Sudan seceded their land from the oppressive northern government of Sudan and became the Republic of South Sudan. 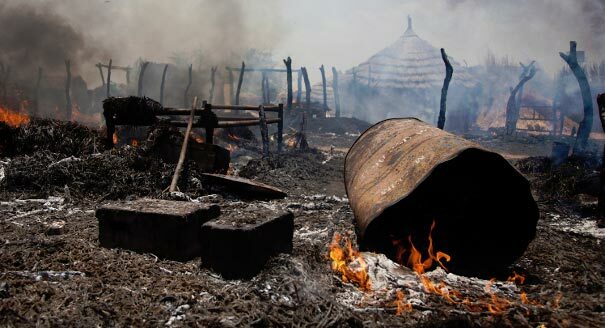 For decades, Southern Sudan has been one of Africa’s most hostile regions. Civil War and oppression from north Sudan has plagued and oppressed the people of the southern regions since the early 1950’s, a 60+ year conflict. Many of Africa’s darkest tales of horror have come from within this region: Civil War, rampant tribal and ethnic violence, genocide, child-soldier recruitments, Islamic government militarily targeting known Christian regions, extreme poverty, and widespread famine. Worldwide, there is an approximated 4.5 million displaced sudanese (refugees). 75% of these refugees are displaced within their own nation. According to Unicef, South Sudan’s education indicators remain one of the worst in the world. Nationwide school attendance has risen since South Sudan became it’s own nation, but not nearly enough for any impact on society. It’s estimated that only 27% of adults in South Sudan are literate. 70% of children in the nation have never set foot in a classroom. Of the 30% that have, only 10% of them actual complete primary school. 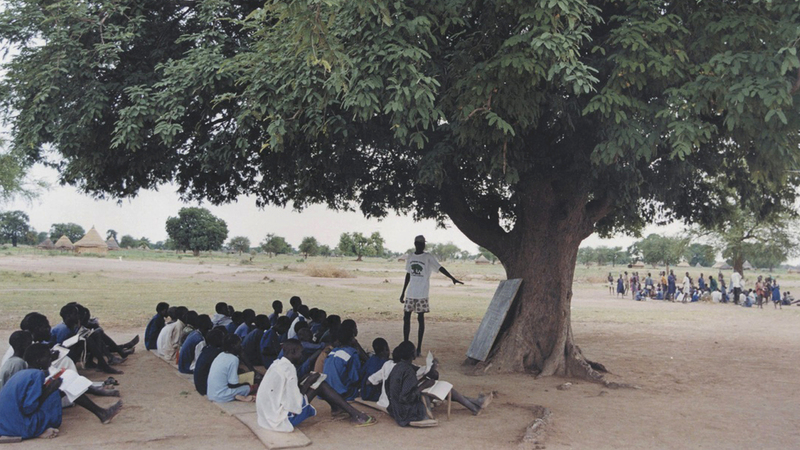 When it comes to higher education in the South Sudan, well, there is none. Much of these statistics exist because of the lack of infrastructure in the region. Before independence, the government of Khartoum largely neglected the area economically. 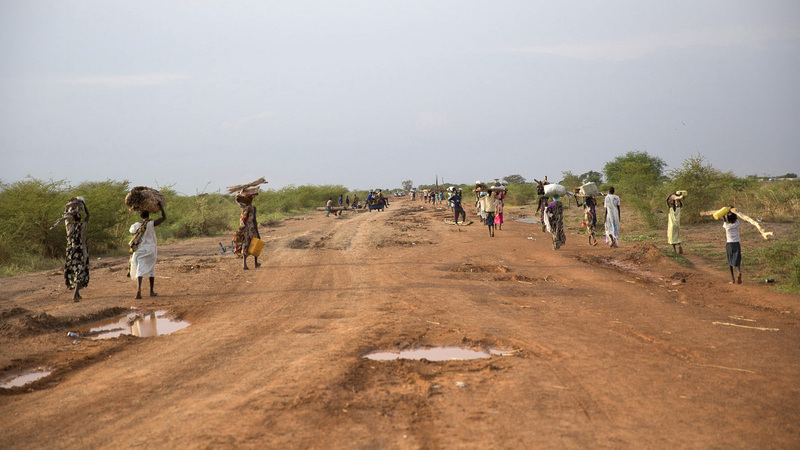 At it’s independence, South Sudan had only 50 kilometers of paved roads in the entire region. Progress has been made since then, but the nation is still vastly considered rural. The majority of the nation still has no electricity, no running water, and no means of transportation other than by foot. Getting to school is likely one of the top reasons why school attendance is so low, along with lack of resources. Helping them get their education! 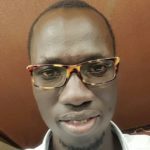 Since 2012, Sudan Reach has been involved in sponsoring and mentoring a few young South Sudanese men as they aspire to finish their education. Our first student to sponsor is Peter Malou from 2012. 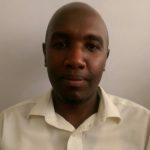 In June of 2016, Peter graduated with a law degree from the Catholic University of East Africa in Nairobi. Presently, we are co-sponsoring two young men as they work at completing their studies in Nairobi. We partner with a non-profit (Gleanings of the Harvest) directed by Eric and Rachel Leightman. 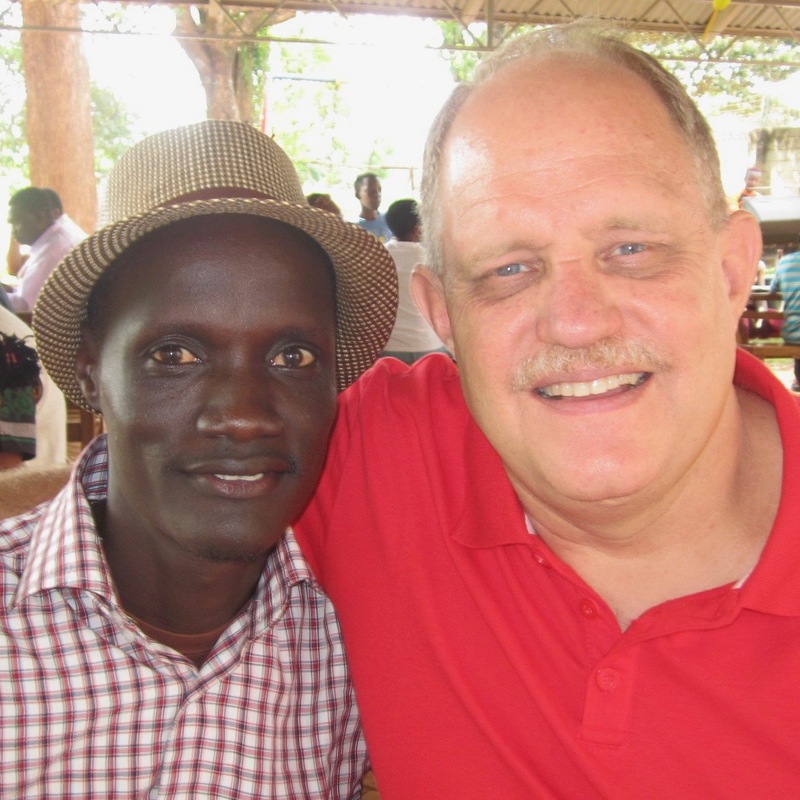 As they study, they are also being mentored by great men who have a heart for the South Sudanese people. 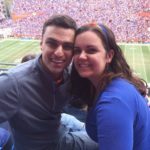 Arik is currently in his 6th semester, which means he has two more semesters plus internship. This will give him a degree in Economics and Statistics . Arik also had hopes to go back to his own country one day. It’s scary for these men because they all have seen so much war, many family members dying even in petty tribal clashes. This trauma is real and it takes much courage to press through in order to really make a difference. Arik is being mentored by his small group leader in our church, Kevin Gatimu. Kevin is a passionate young Christian man who is having a profound effect on Arik’s life. 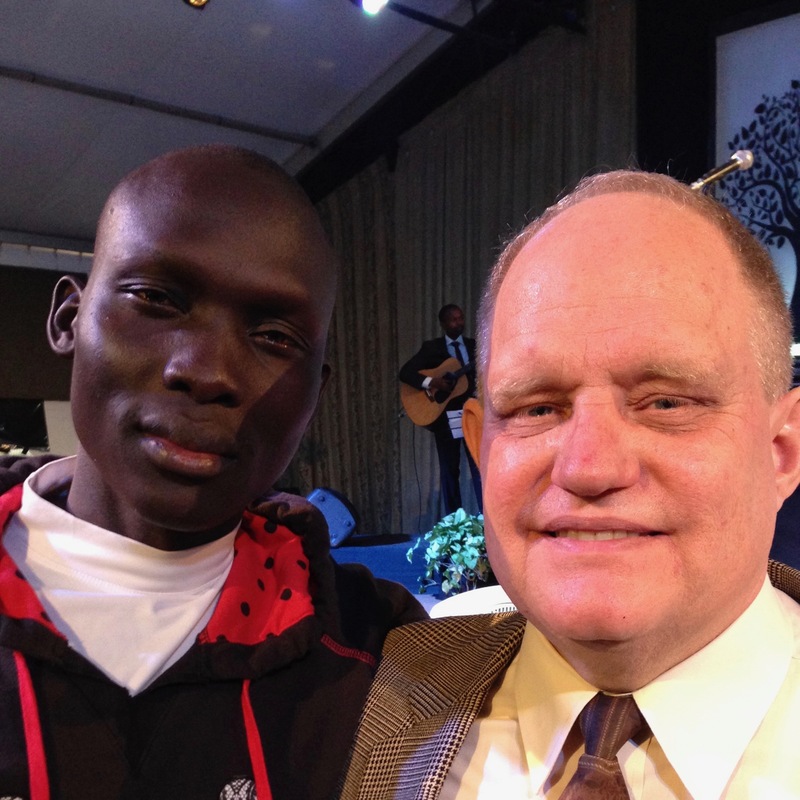 We are so excited by Arik’s renewed passion for God and for people. 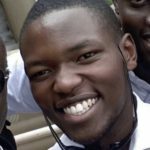 Alfred is currently in his last year and will finish Diploma in Business Management in November, and then attachment will be in December. He has been around Nairobi for many years and has been patiently waiting for an open door to higher education. 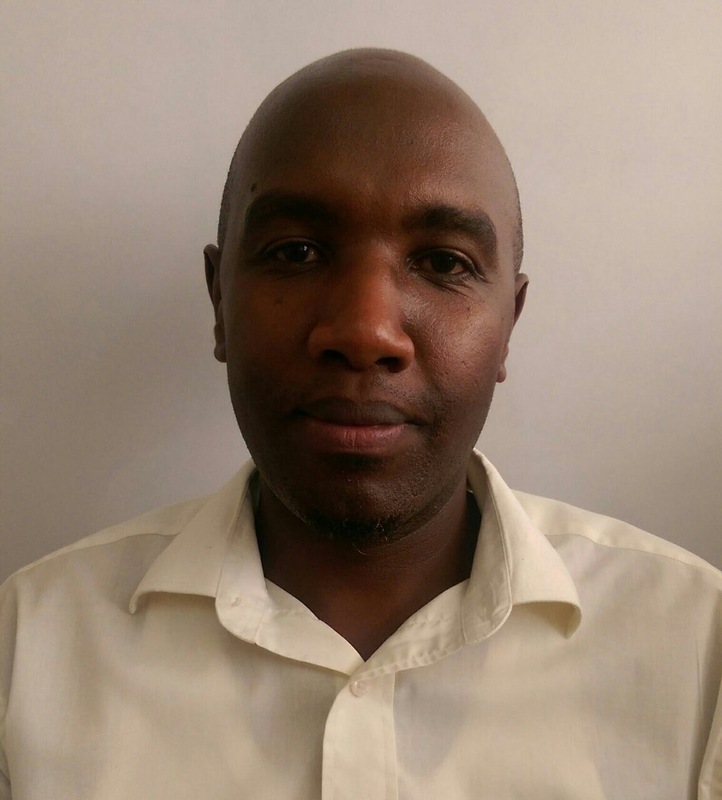 Alfred is being mentored by his small group leader in our church, Lenny Kimotho. 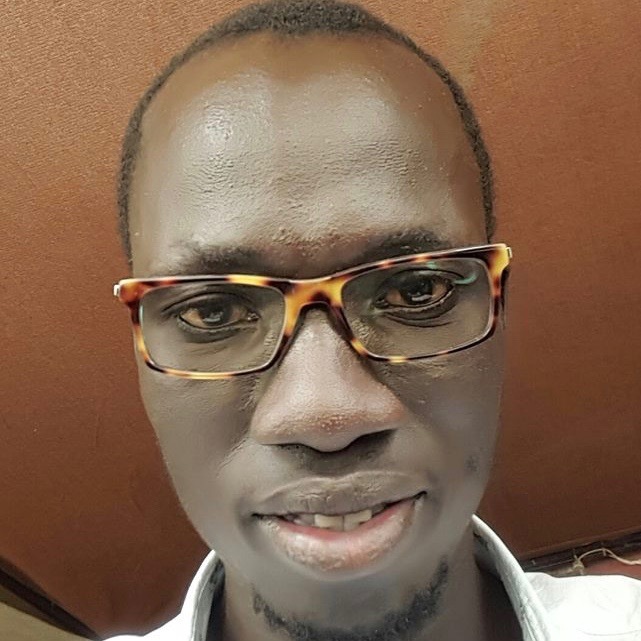 Lenny has a great heart of compassion for South Sudan that goes back to a one year business contract he had with a Sudanese manufacturing firm. He spent the year in Khartoum and worked among both Norther and Souther Sudanese workers. He saw, first hand, the racist and religious persecution the Southerners have suffered for many decades under their former captors. Now, Lenny leads a small group of South Sudanese men here in Nairobi. Your support makes this possible! We are believing that the combination of education and mentoring will form great men for South Sudan’s future. Please join us in prayer and financial support as we invest in this young nation.